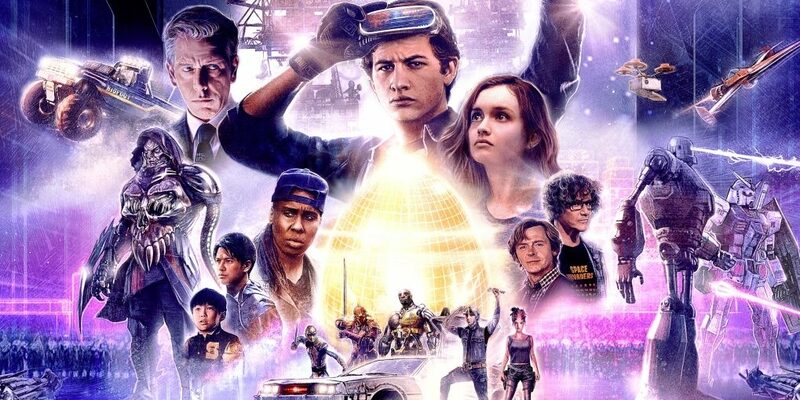 Does Spielberg succeed in bringing the OASIS to life? Log into the OASIS again this July. The Adventures of Wade Watts Across the OASIS. 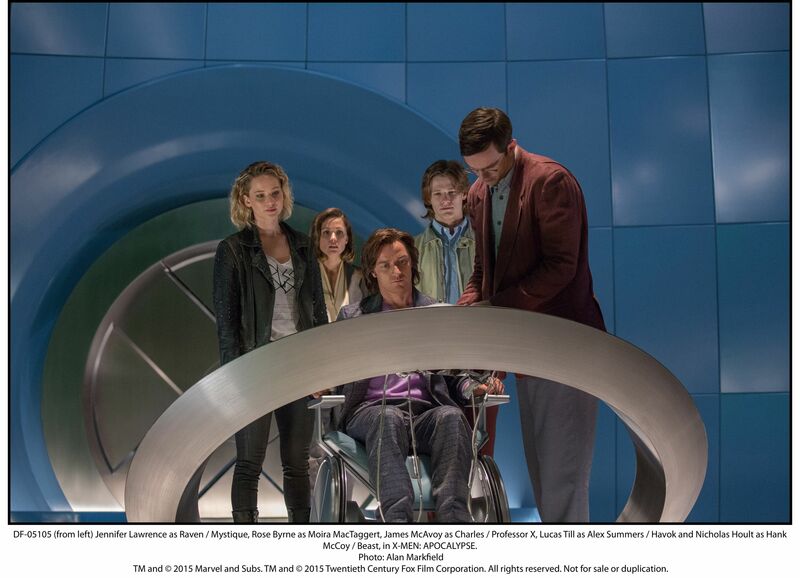 It’s not a trailer but Fox has released some stills from X-Men Apocalypse- what does everyone think so far? 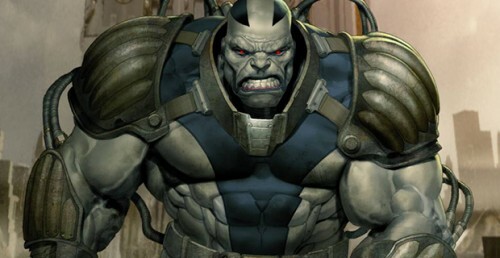 Director Bryan Singer tweets out who will portray in the three mutants in X-Men: Apocalypse.